An error was also made by the British Airways, giving Kenyan actress Lupita Nyong’o a new national identity, now a citizen of Wakanda. Unfortunately Africans don’t recognize that country. What are your thoughts on Nambia and Wakanda gaffes, which have thrown social medial into a frenzy? The past few weeks have seen the continent getting new countries added to the already existing 55. Both new countries, Wakanda and Nambia, typical of state creation, were created by the British and America. The 56th nation, Wakanda, was announced by the British (Airways) in their in-flight magazine High Life. The magazine published a photo collage of celebrities they believe will make the best dressed list in 2018. While the names of other celebrities were correctly matched with their place of birth, Lupita Nyong’o’s was matched with Wakanda. The British might have colonised many countries in Africa, but not keeping up with the names of the countries they colonised is a different story entirely. Wakanda is a fictional nation, officially known as the Kingdom of Wakanda in north east Africa. For centuries they have remained in isolation and are now considered the most technologically advanced nation of the planet. Wakanda appeared in American comic books published by Marvel Comics. It is the most prominent of several fictional Bantu African nations in the Marvel Universe, and it is home to the superhero Black Panther. Wakanda was created by Stan Lee and Jack Kirby. 2017 has been an year of fake news, gaffes and and we throw in fictional countries being brought to reality. After the gaffe by the British Airways in-flight magazine, U.S. President Donald Trump while addressing African leaders during a working lunch in New York this week, spoke of the “Nambian health system” being “increasingly self-sufficient” while making reference to Guinea’s and Nigeria’s Ebola fight. Was Trump referring to The Gambia, Namibia, or Zambia? Did Trump just add another country to the continent? Social media didn’t pardon Trump’s ignorance as many users made jokes, referencing his covfefe gaffe. Many have expressed their desire to visit the new Nambian country, wherever that is.  For a long time Africa has tried to gain control of its narratives, which has been subject to constant generalisations and prejudicial statements. The constant expression that Africa is not a country has often been used by many on the continent to show that Africa is more diverse than the single story paraded by the media. I'm pretty sure #Nambia shares a border with Wakanda if I'm not mistaken. 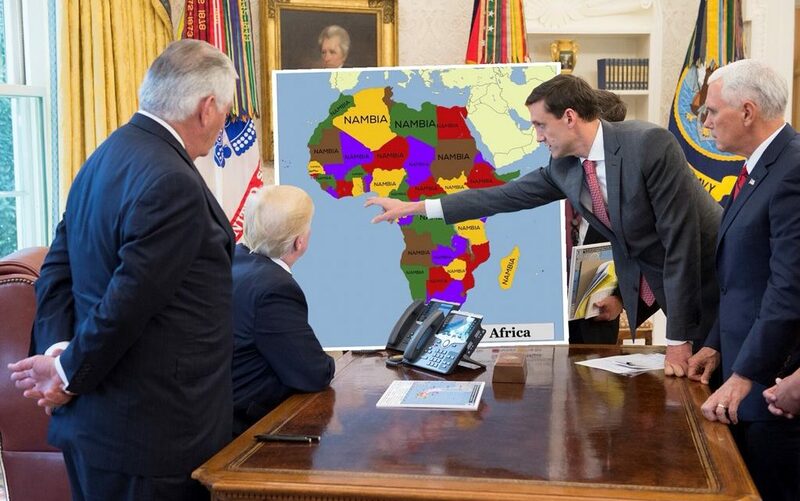 Say what you want but #Nambia makes the best damn cup of Covfefe this side of Bowling Green.